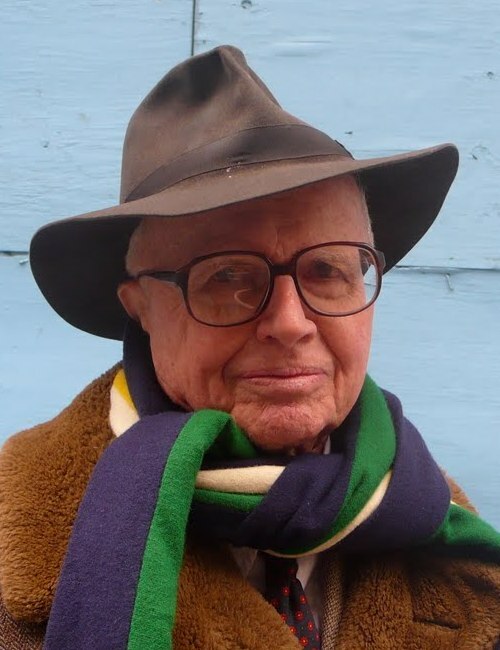 William Zinsser, born 7 October 1922, is an American writer, editor, literary critic, and teacher. He is best known for the book, On Writing Well. Writing is a craft not an art. You learn to write by writing. Clear thinking becomes clear writing; one can’t exist without the other. Writers must constantly ask: what am I trying to say? Surprisingly often, they don’t know. Examine every word you put on paper. You’ll find a surprising number that don’t serve any purpose. Nothing has replaced the writer. He or she is still stuck with the same old job of saying something that other people will want to read. The reader will notice if you are putting on airs. Readers want the person who is talking to them to sound genuine. Therefore a fundamental rule is: be yourself. Clutter is the disease of American writing. We are a society strangling in unnecessary words, circular constructions, pompous frills and meaningless jargon. Many people assume that professional writers don’t need to rewrite; the words just fall in place. On the contrary, careful writers can’t stop fiddling.